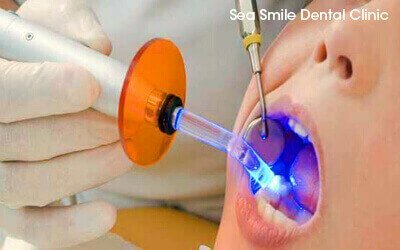 Phuket Dental, Phuket Dentist At Sea Smile Dental Clinic Patong Beach. 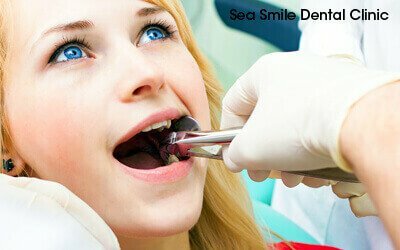 Phuket Dental - Dentist At Sea Smile Dental. Our clinic is home to the latest in cutting-edge dentistry. 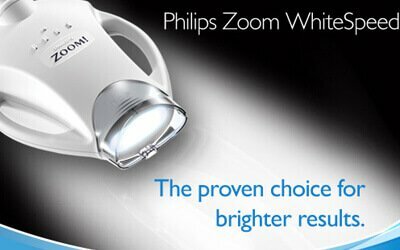 We feature an award-winning dental practice from various international bodies, making sure you are in good hands. 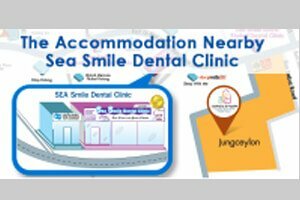 We the only JCI-accredited dental center in Phuket, the fifth JCI-accredited dental center in Asia, and one of the eleven JCI-accredited dental centers in the world. Change your Smile...Change your Life...in just 24 hours! 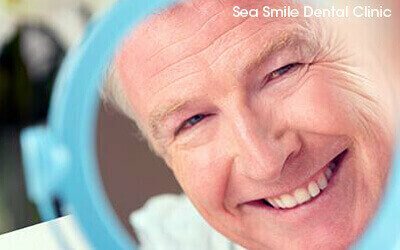 At Sea Smile Dental Clinic, we can help you achieve your most beautiful smile which can dramatically change your life forever. 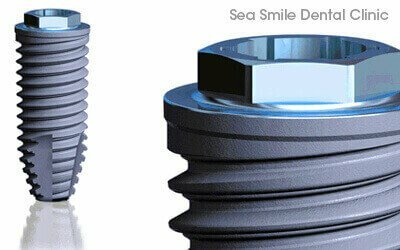 We are very proud to present our TEETH-in-24 Hours Treatment for edentulous and soon-to-be-edentulous patients using the latest MALO CLINIC Protocol All-on-4™ Technique. "To all the doctors, nurses and staffs. Thank you for your care, courtesy, and support. I have had major dental work done, 16 teeth removed, 12 implants and bridges. I felt with minimum discomfort. Cleanliness and professionalism was first class." "I have had a pleasant experience with the girls at Sea Smile. Exceptional service and a very caring attitude. I couldn't be happier, it's been a long time since I could smile with confidence. I would recommend their work to anyone. Dr. Udsana is a perfectionist in every way. Thank you." "Wonderful, professional care with friendly, helpful staff. 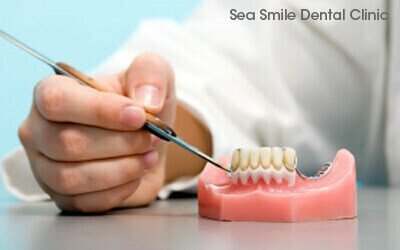 A pleasure to have dental work done @ Sea Smiles!" 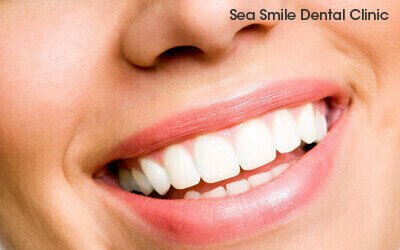 "I have been coming back to Sea Smile for all of my dental treatment in Thailand. The care and expertise second to none and the aftercare is first-class. 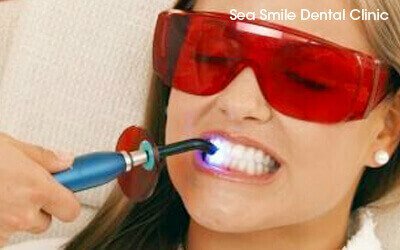 I would recommend Sea Smile to anyone contemplating dental treatment in Thailand." "Thank you for all the work that has been done on my teeth. I'm very grateful and very appreciatiative for my new smile." "With my old plate, it was embarrassing and I was uncomfortable talking and eating with others. Now, it is very easy. No matter where I am or what I eat. Thank you for your excellent service." 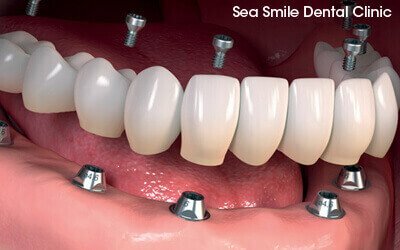 Our clinic offers an amazing dental tourism solution allowing you to combine a perfect vacation with top quality dental treatments. 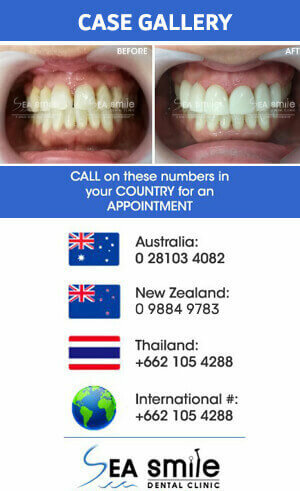 Compared to prices for equivalent treatment here, dental care services in many Australian, European and American countries are very costly. 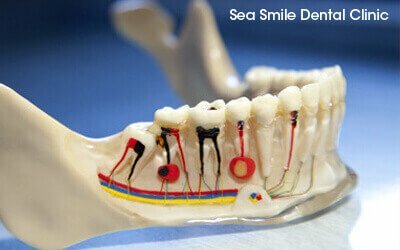 Here at Sea Smile Dental Clinic, we offer very affordable dental treatments in a perfect vacation location! We can tailor your treatment package to your budget, offer vacation guides and even arrange travel and accommodation options if required. 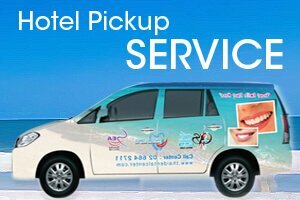 Our clinic times are flexible to match the requirements of dental tourists and we will provide appointments by request. 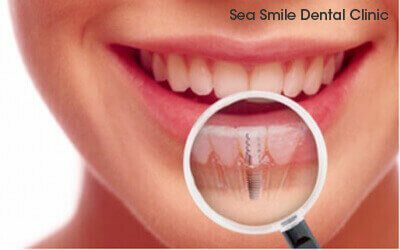 We provide a full range of implant, cosmetic, and general dentistry services at highly competitive prices. 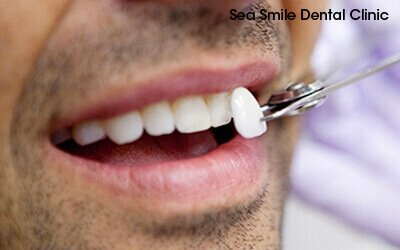 At Sea Smile Dental Clinic, we aim to provide exceptional dental care services, one patient at a time. 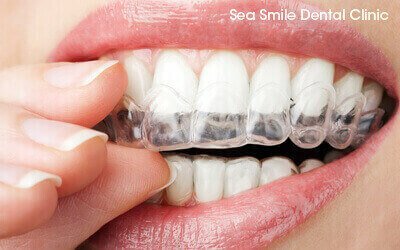 We utilize the best materials and the latest techniques to get all of your dental works done right every single time. Our core belief is that the word “quality” should have a meaning. 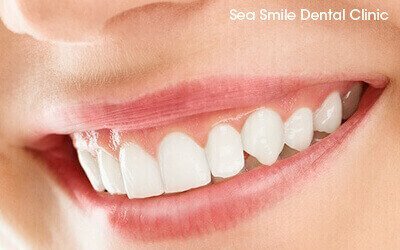 Not only do we want to be your dental health care provider, we also want to become your lifetime partner for everything that concern your healthy great smile. Effecting very strict hygiene policies,an infection control system is placed to ensure stringent health and safety requirements. 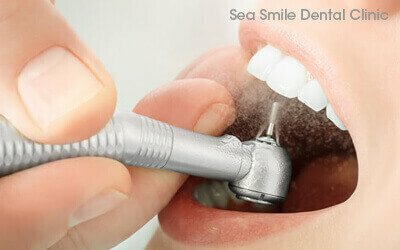 All of our dental instrument are sterilized by autoclave with a high temperature up to 135 degree celcius using a vaporizing effect created from high pressure pushing heat thoroughly all over and through every part of the instrument, even in very tiny spaces. These high standards have help attract many companies, schools, airlines and embassies to sign corporate contracts with us. 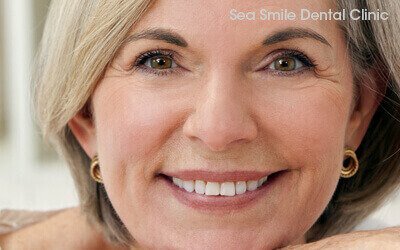 Thanks to advancements in modern dentistry, a variety of options are available to help you have a dazzling new smile more easily today than ever before. 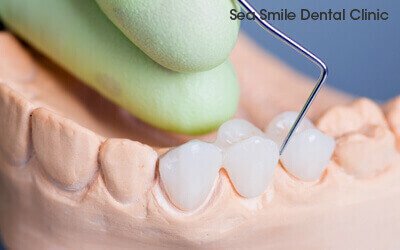 A broader range of dental possibilities exist within the field of Reconstructive, Restorative and Cosmetic Dentistry. 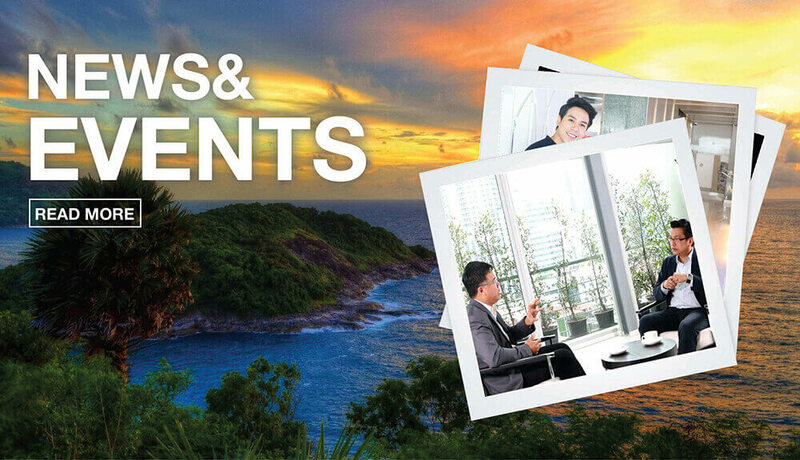 Recent advancements in equipment, ceramic technology, materials and highly specialized training ... when coupled with well tenured experience ... has established an elite group at our International Center for Advanced Dentistry in Phuket, Thailand. "Sun, Sand, and Great Smiles" - It is our goal to create your ideal smile during your visit to Phuket. As Thailand is known as the Land of Smiles, we can give you plenty of reasons to smile more and help ensure your time spent in this paradise is as enjoyable as possible. We have negotiated exclusive rates and discounts for you at our partnered hotels, tours, transportation, and much more. 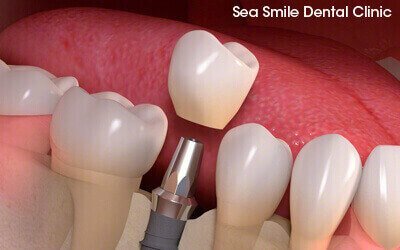 You will have the most amazing vacation while having your dental treatments done. 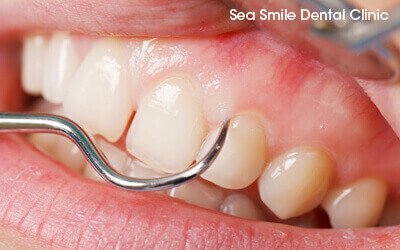 Sea Smile Dental Clinic now offers International X-Ray services to diagnose your case prior to your arrival. In order to make it convenient for patients abroad, we have partnered with a number of X-ray Clinics located in the main states of Australia, including Queensland, New South Wales, Victoria, Western Australia, and the Northern Territory. Get started with SmileCheck now...Smile...Click...& Upload! 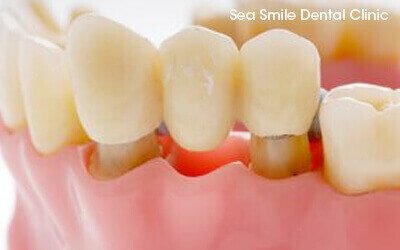 Dental Phuket, Dentist Phuket by Sea Smile Dental Clinic Patong Beach, Phuket.